On the 23rd-25th of October 2017, CEO of Quotiss Marcin Zarzecki together with the President of Poland Andrzej Duda visited Helsinki, Finland to attend Poland-Finland Economic Forum. 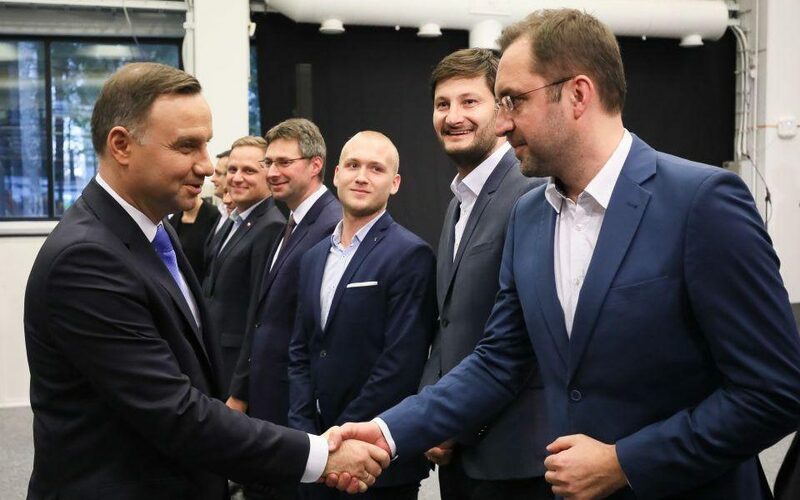 “The Polish president’s visit has an additional economic aspect, with the delegation featuring young high-tech entrepreneurs, who won the right to accompany Duda on one foreign mission at a recent competition for start-ups, held by the Presidential Palace. Minister Szczerski noted Polish start-uppers would meet Finnish innovators at the Aalto University dubbed “a sauna for start-ups”, to establish “hopefully multiple and fruitful contacts” as well as exchanging ideas and experiences, “leading to joint endeavors in the future”. Thanks to the Startup Passport, which Quotiss won during ‘Startupy w Palacu’ event* – Marcin Zarzecki, CEO of Quotiss, joined the President during his official state visit to Finland. There was a very intensive official visit program – with the aim to exchange the knowledge and experience in supporting innovations on a high level, and meeting with the Finnish corporations and startup community. 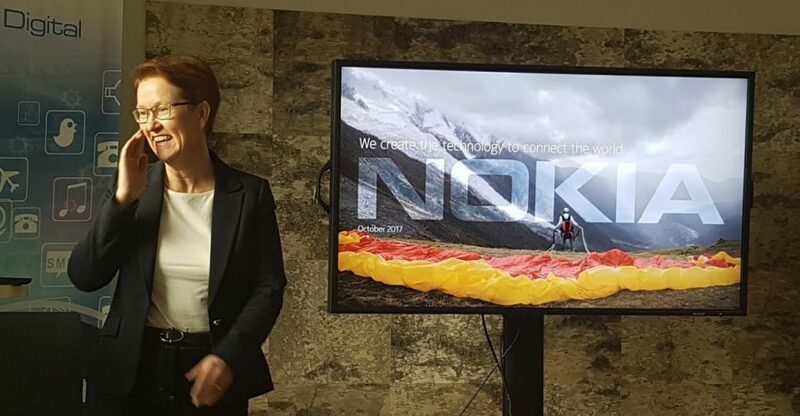 It was very inspiring to visit NOKIA headquarters and see how the company executes on their new digital strategy, betting on the innovative solutions like VR, 5G, AI, IoT – cutting-edge technology enhanced with a very strong corporate culture and values. Quotiss has also arranged a few business meetings with freight forwarders and got very positive feedback. Finland is a country with 60 container ports and a strong drive for innovations, which makes it an ideal market for Quotiss. *“Startupy w Pałacu” or “Startups at the Palace” is an annual event organized by Startup Poland – an essential link between startups and the government of Poland. 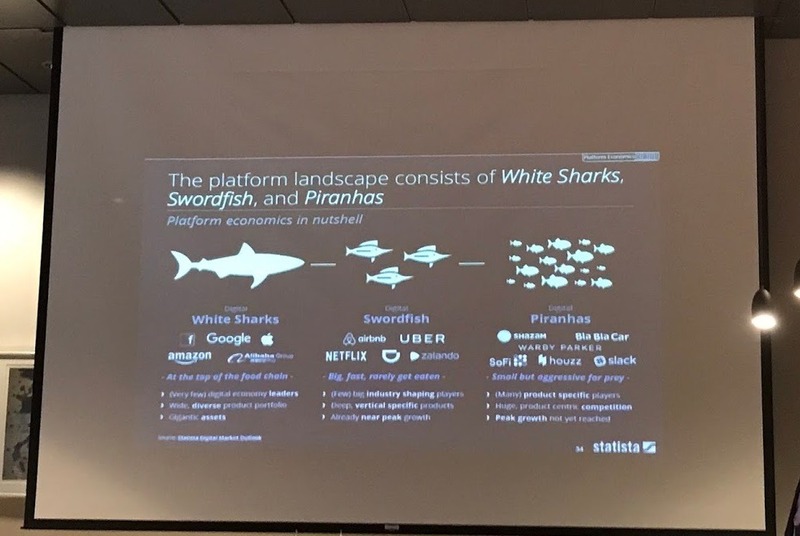 The theme of this year’s event was B2B (‘Business to Business’ ) – startups who sell their products and services to other companies rather than consumers directly. 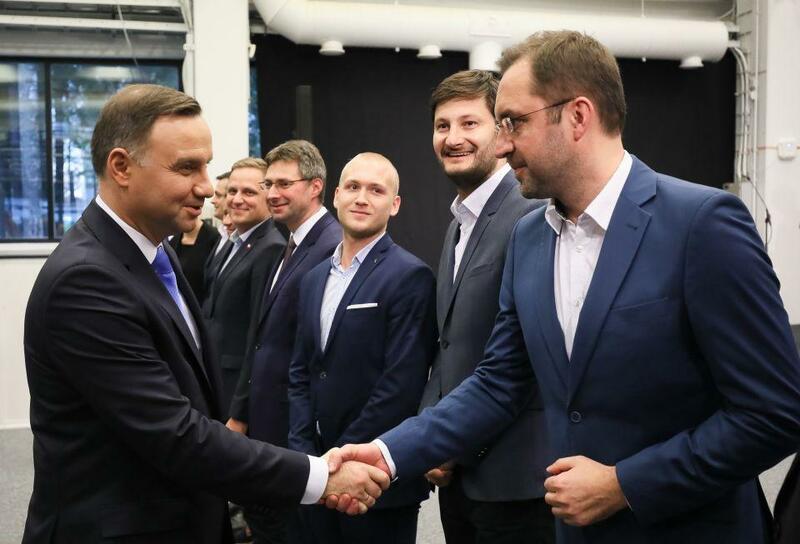 Out of 240 applications, only 10 best startups were selected to pitch to the President of Poland Andrzej Duda.